Feel free to leave your comments and queries on my blogs and I shall be happy to answer them. Options to deal with Pakistan’s Proxy War, post Indian Air Strikes to Balakot. 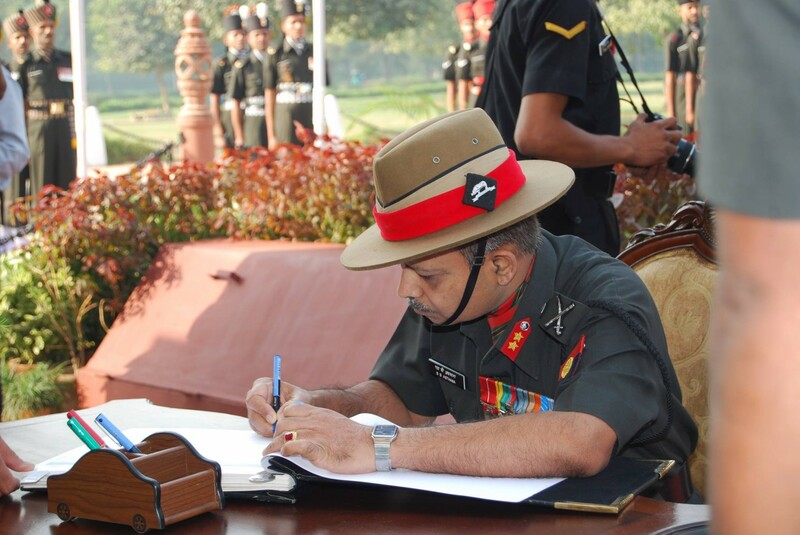 Interview with Major General Asthana: Pakistan and the "Policy of bleeding India with a thousand cuts"